At this moment, there is no information available on the pilot products that will be unveiled in the Spanish market. Xiaomi is expanding its market to Eastern Europe. The Chinese smartphone manufacturer is all set to make its mark in Spain on November 7. The company has already confirmed the news via Twitter. Xiaomi's Senior VP Wang Xiang also took to Twitter to disclose that it would be launching in Spain on November 7, marking its entry into Western Europe. Moreover, Xiaomi has already got a dedicated Twitter handle for its Mi Espana arm. The launch event will be held in the Spanish capital city of Madrid. At this moment, there is no information available on the pilot products that will be unveiled in the Spanish market. 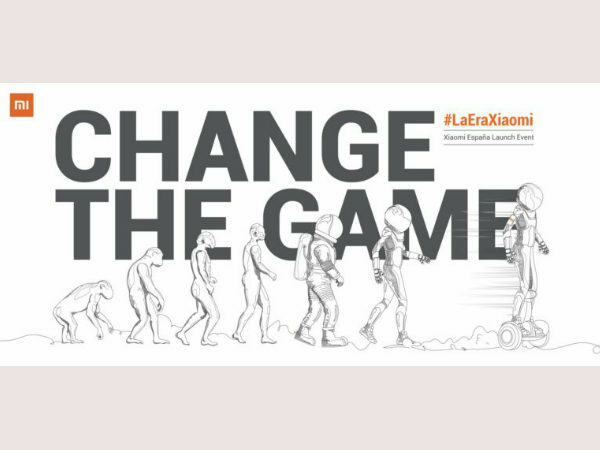 Going by the teaser poster which contains the Xiaomi Ninebot Self-balancing scooter, the company may probably launch more than just smartphones. That being said, we think Xiaomi will take things easy at first to understand the nature and demand of the market. 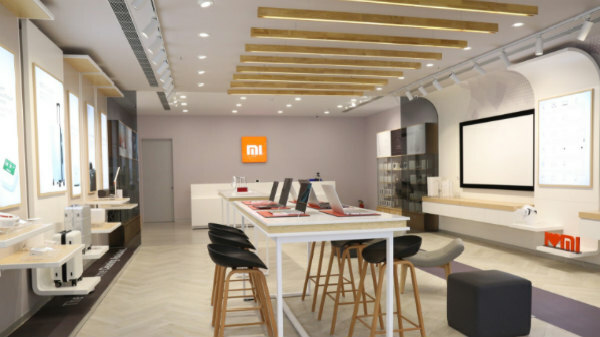 In addition, Xiaomi is also believed to introduce an online Mi store exclusive for the Spanish market. However, it is unclear at the moment if the company will employ both online and offline channels to sell its products in Spain. 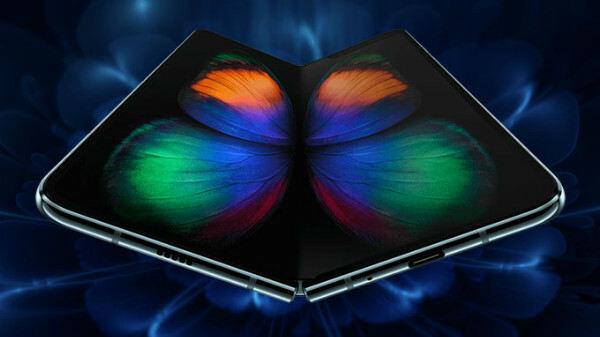 The company have to be very careful as its success in Spain will also determine the fate of Xiaomi in other countries in Western Europe like France, Netherlands, UK, Belgium to name a few. If you recall, the Xiaomi entered the Eastern European market earlier this year by launching its products in Russia. Meanwhile, Xiaomi is launching a new selfie-centric smartphone in India at an event slated for November 2.